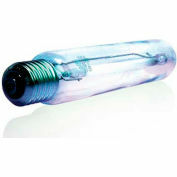 CF13CLT/E26, Coilight, COIL, 13 watt, 120volt, 10000 hour rated bulb with E26 base. USHIO CoilightTM have an ultra compact shape that allows for maximum axial and radial light distribution and less trapping and light absorption. 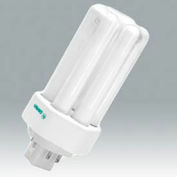 This allows for true incandescent A-lamp replacement and more efficient reflector lamps. 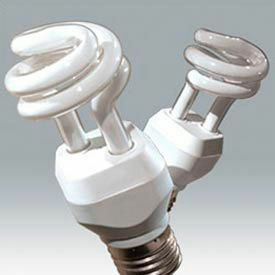 These CoilightTM lamps are energy efficient alternative to higher wattage incandescent lamps with up to 10 times more life.